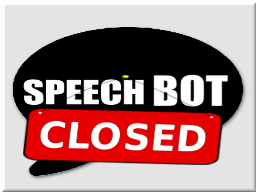 SpeechBot translates text into a voice message. 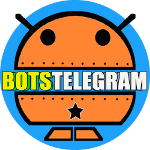 THIS BOT HAS BEEN BANNED AND IT IS NOT WORKING. Thanks a lot for the info, we’ll proceed to remove links.